Homes for sale in Carolina Forest are selling at a faster pace this year than any single year since 2006. This is great news for the for those looking to sell a home in the area. The listings that are on the MLS in Myrtle Beach are getting more showings, resulting in an increase of purchase offers. Over the past few years, foreclosures and short sales have had a negative impact on homes in Carolina Forest as well as homes in Plantation Lakes. The great news is that the number of Plantation Lakes foreclosures are drying up - giving the community a chance for recovery soon. If you are thinking of selling a home in the area then it may be worth the time to get an updated evaluation of the market value so you can see how the changes in the market have impacted your investment. 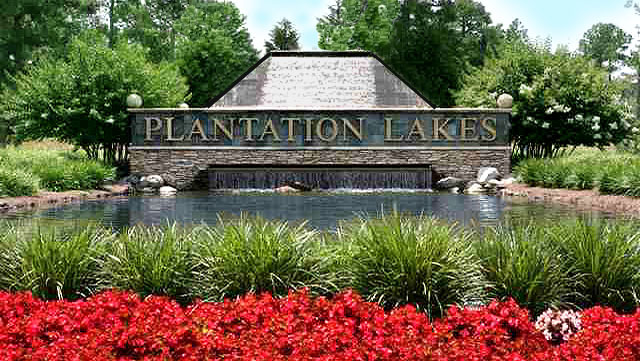 If you are thinking of buying a home in Plantation Lakes or any other community in Carolina Forest then you may not want to wait any longer. You have been smart to wait until the market hit bottom yet waiting any longer may cost you thousands. This doesn't mean that you have to buy today or buy never. Yet, if you are looking for great value then this will prove to be the best year to purchase a Plantation Lakes home. Feel free to email or call Greg Harrelson with Century 21 The Harrelson Group for a no-obligation report on what is going on in the Plantation Lakes community. 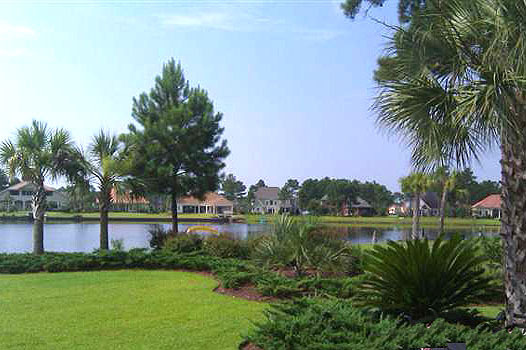 A great real estate investment starts with a thorough understanding of the Myrtle Beach real estate market.